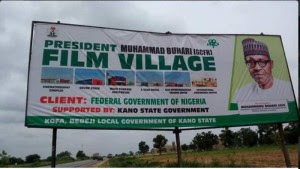 The President Muhammadu Buhari-led Federal government may have cancelled its plan to build a massive film village in Kano State, following social media outcry and opposition from Muslim clerics. More than N3billion ($10m; £7.6m) was budgeted for the project as part of the government’s efforts to improve the Hausa language film industry known as Kannywood. The government argued the village would create thousands of job opportunities and promote cultural activities. But Muslims clerics argued it would promote immorality and people on social media also called on the government to stop the plan. 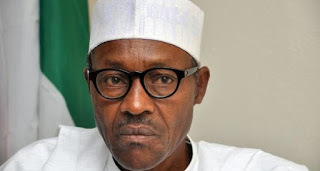 An aide to President Buhari told local media that the president has listened to the people’s concerns.